Yesterday, the local soccer team – BSC Young Boys (Yes, I know. Don’t laugh!) – managed to secure the Swiss championship. For the first since 1986. The entire town is ecstatic. In honor of the historic victory yesterday, the girls and I baked shortbreads in the team colors, yellow and black. Beat 250 g butter until white. Add a pinch of salt, 120 g brown sugar and 1 tsp vanilla extract and continue beating for a short while. Add 1.5 tbsp milk and 350 g wheat flour. Mix well, but don’t over-knead. Since I needed a two-colored dough, I colored half the dough yellow and half the dough black using food coloring. I let the dough rest for an hour and formed the black dough into a sausage, which I covered with the yellow dough. You can skip this step, if you want to bake plain shortbreads. Let the dough rest for another couple of hours. Cut the sausage into 1 cm thick coins. Gently stamp with a cookie stamp (optional). Bake for 10 minutes in 200°C. Hopp YB! 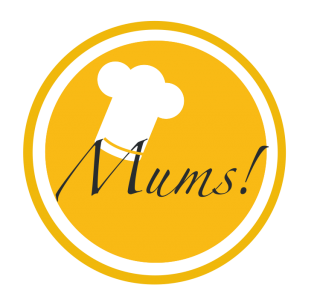 Pingback: Birthday number cake – Mums!